Yup I'm still Mykonos dreaming ðŸ’­ and going to all lengths to create that little bit of Greece at home. I've played around and created a Paleo friendly, low carb version of the traditional Dolmade. 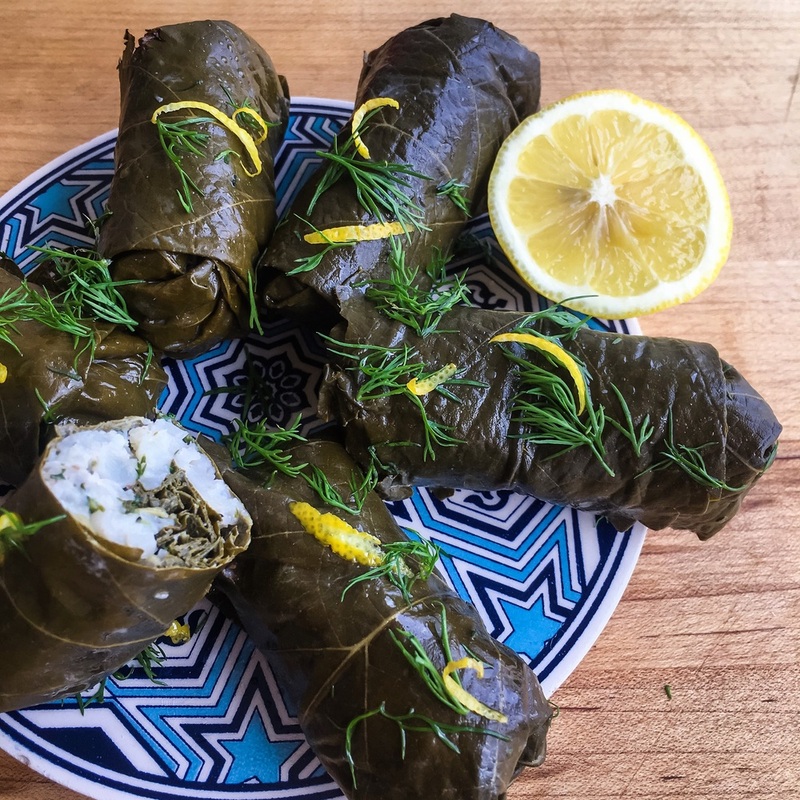 Yes this may have my Greek friends looking at me in disgust however this recipe makes this classic guilt free and means I can eat them erry damn day if I want to. - Once rice is chopped, pre heat fry pan and lightly spray with coconut oil. Add the chopped cauliflower to the pan and sautÃ©e on a low heat with the lemon juice, sumac, salt and pepper. Remove from heat as the cauliflower begins to turn slightly transparent.